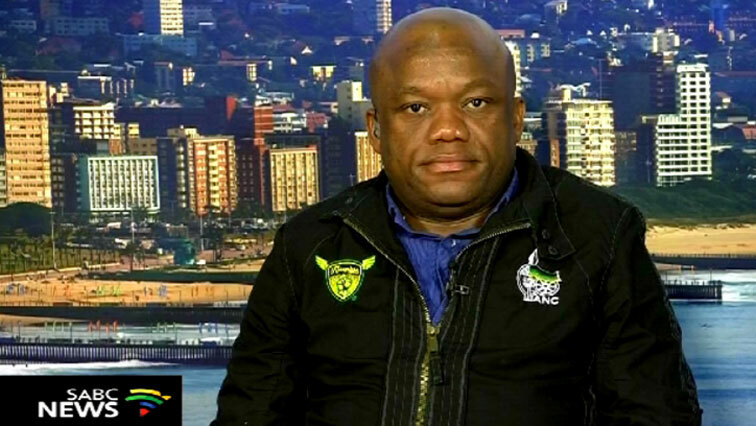 Branches have expressed unity and discipline within the ANC: Zikalala - SABC News - Breaking news, special reports, world, business, sport coverage of all South African current events. Africa's news leader. Sihle Zikalala retained his position as chairperson in KZN. The African National Congress in KwaZulu-Natal and Gauteng has announced new leadership. Both provinces held their elective conferences over the weekend. In KZN, Sihle Zikalala retained his position as chairperson and in Gauteng, David Makhura was also elected chairperson after acting in the position for months. Disgruntled members in both provinces approached the courts for interdict applications ahead of the conferences, which were later dismissed. This entry was posted on 23 Jul 2018,12:32PM at 12:32 PM and is filed under Politics, Homepage Featured Story Slider. You can follow any responses to this entry through the RSS 2.0 feed. Both comments and pings are currently closed.